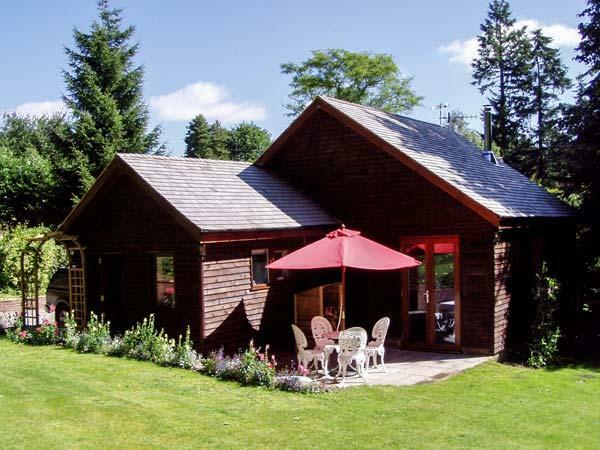 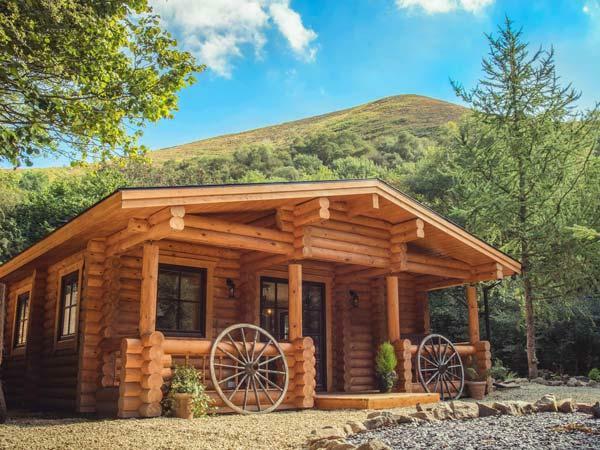 A 2 bedroomed self catering cottage in Stiperstones, Wilderness Lodge is non smoking and is a child friendly self catering holiday home, see reviews and information for Wilderness Lodge here. 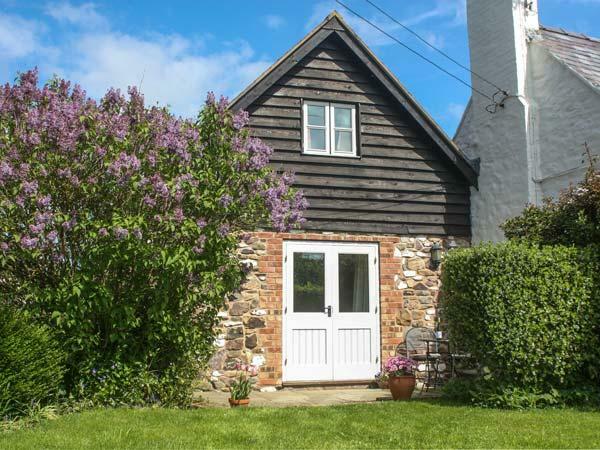 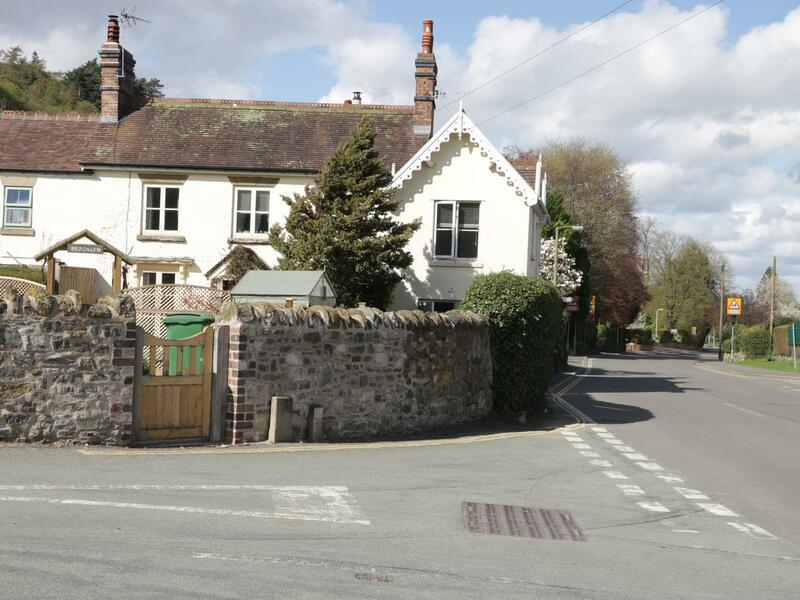 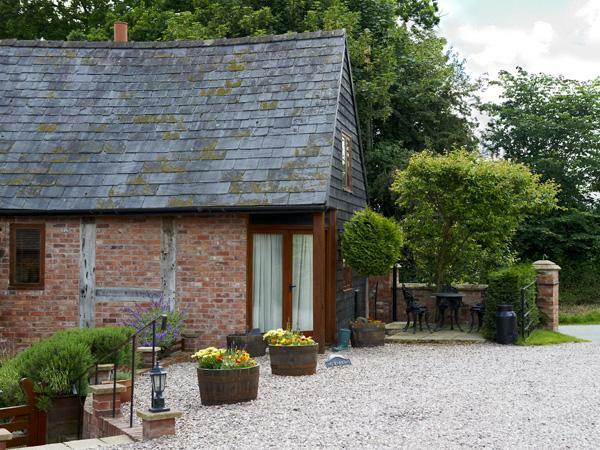 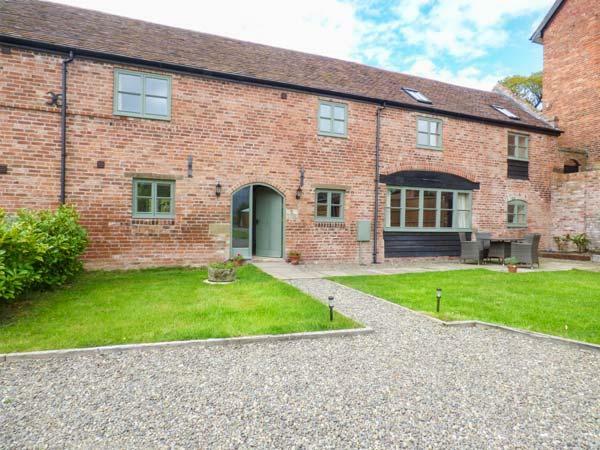 A comfy self catering cottage in Picklescott, Nest | Wren Cottage for 2 people and located in the delightful county of Shropshire. 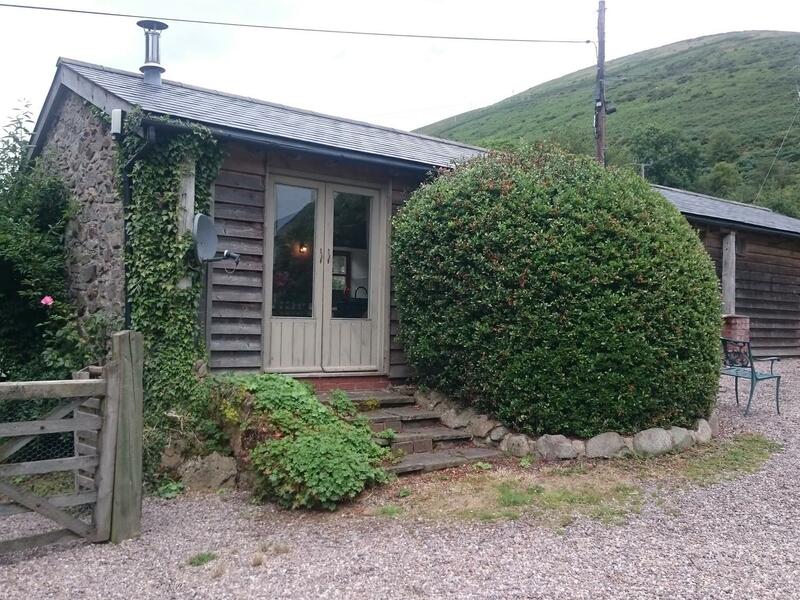 A snug holiday property in Church Stretton, Woodpeckers Cottage is suitable for 2 people and set in the gorgeous place of Shropshire. 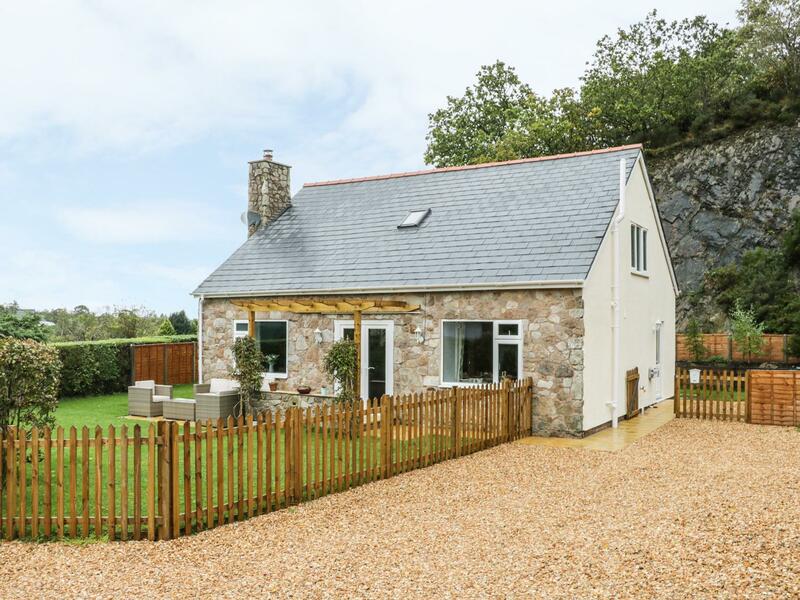 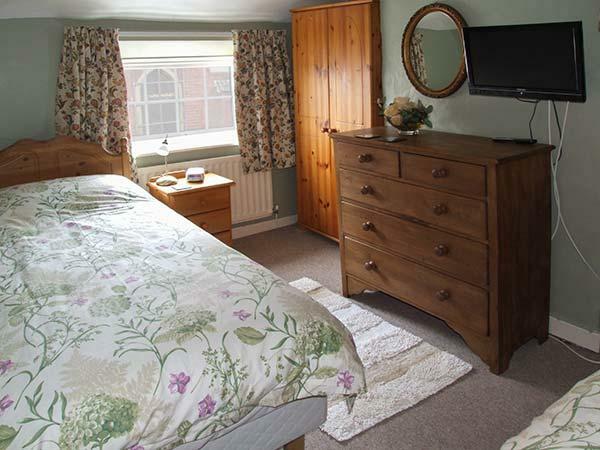 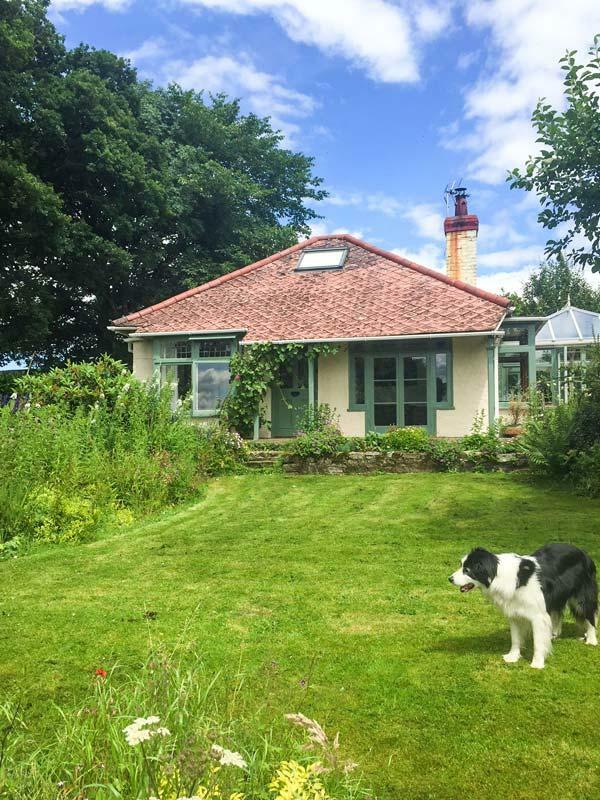 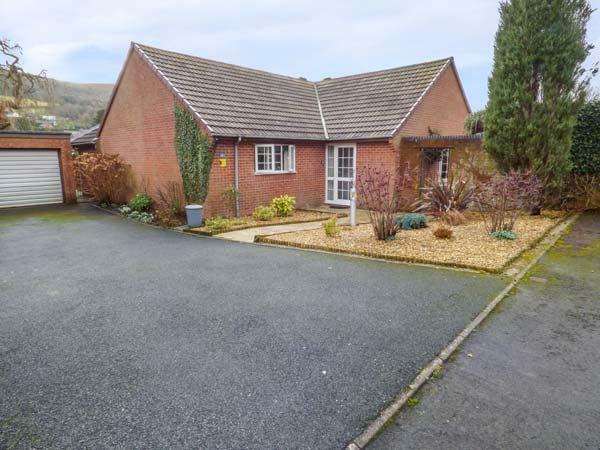 A 3 bedroomed holiday home in Stiperstones, Mountain Peace is non smoking and is a child friendly self catering property, find images and information for Mountain Peace here. 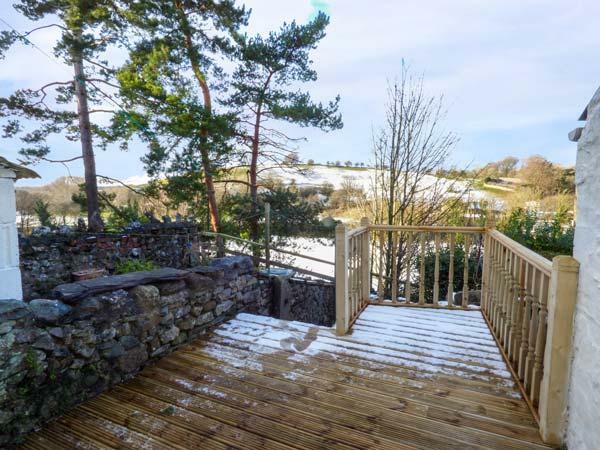 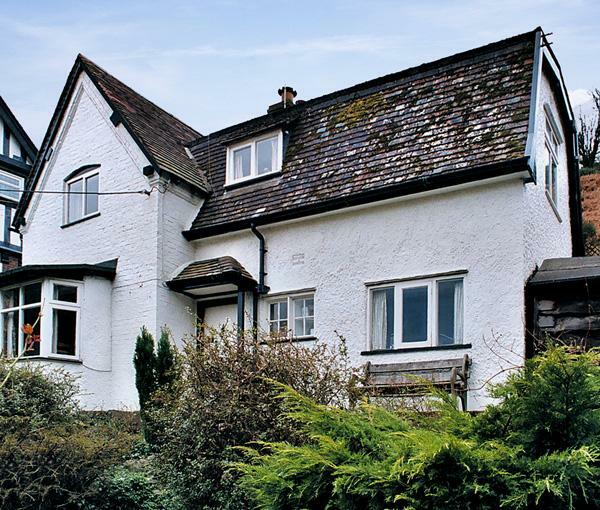 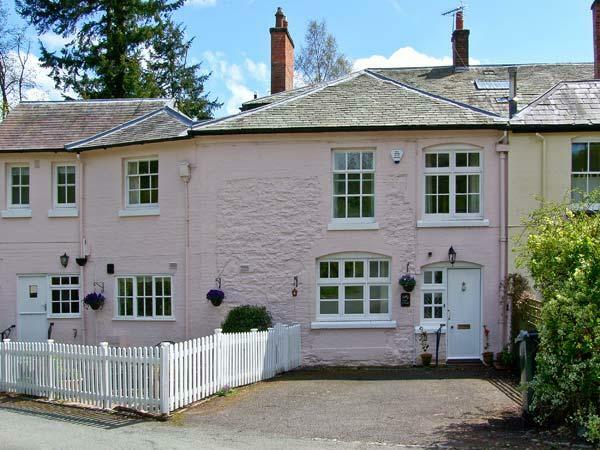 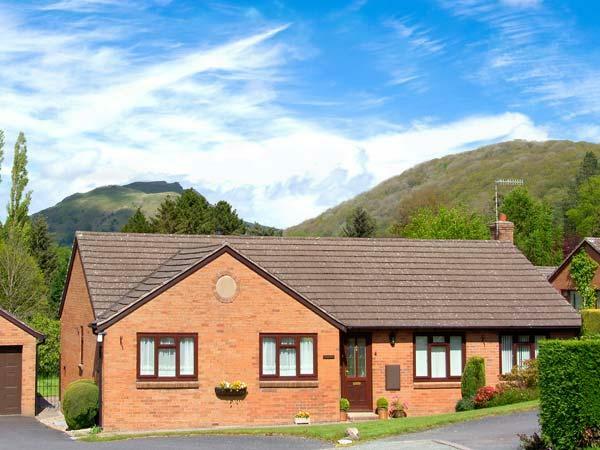 A 2 bedroomed holiday property in Church Stretton, Cardingmill Corner is non smoking and is a child friendly self catering holiday home, find images and information for Cardingmill Corner here. 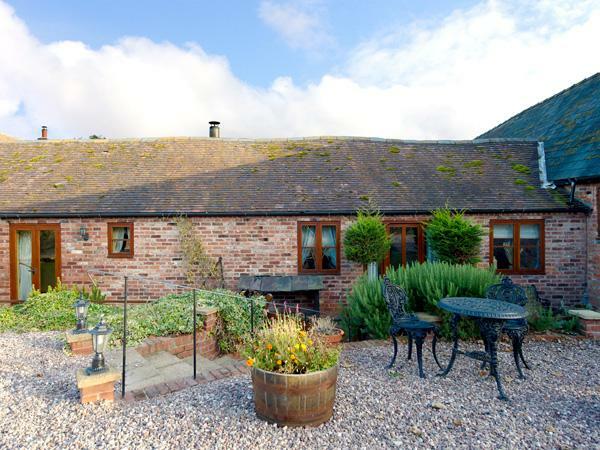 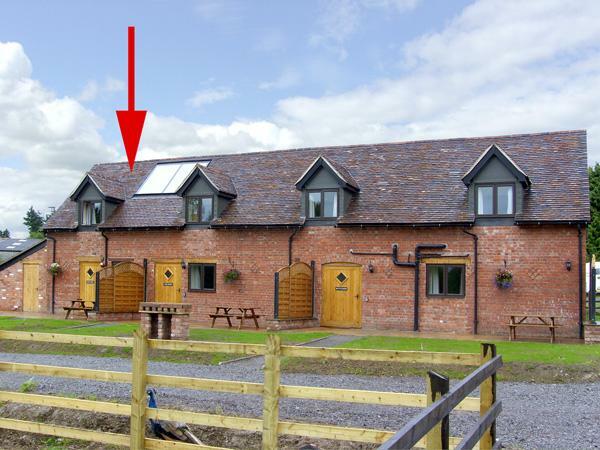 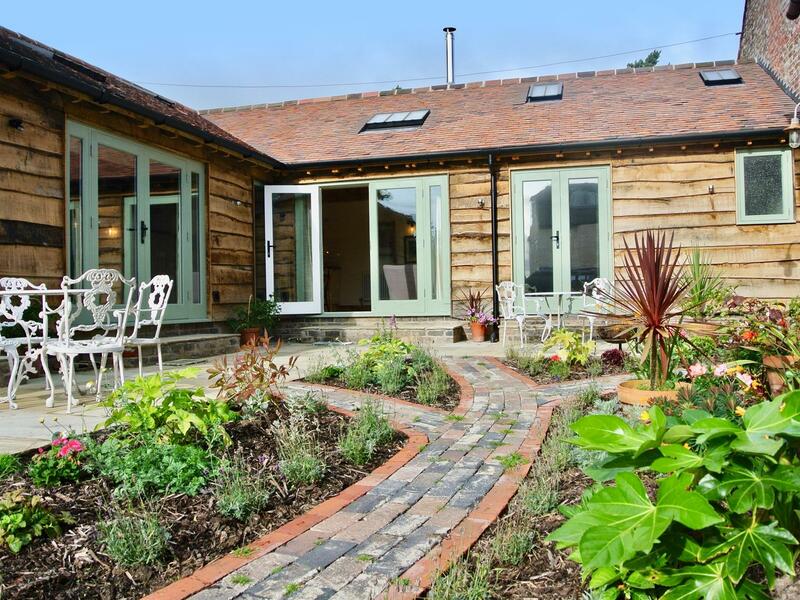 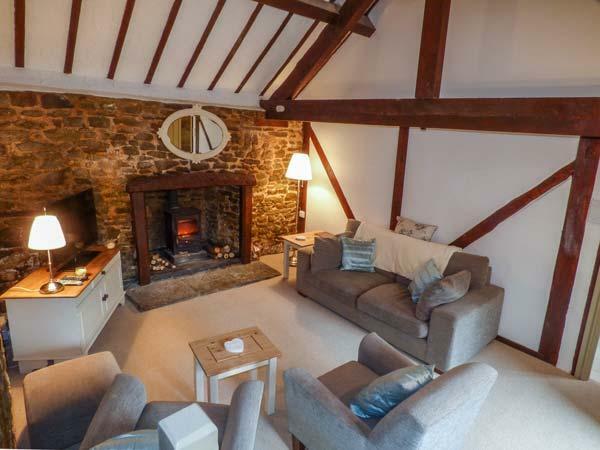 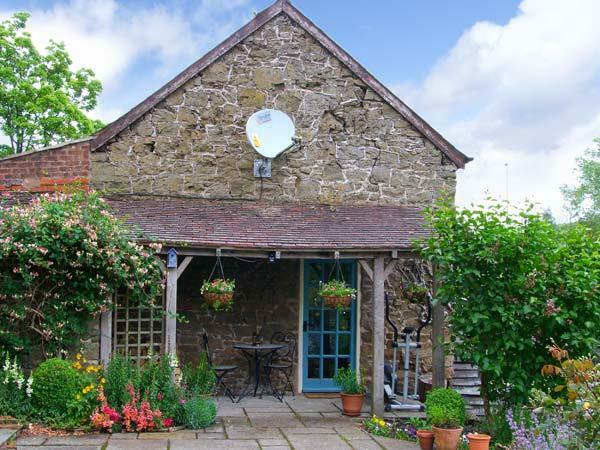 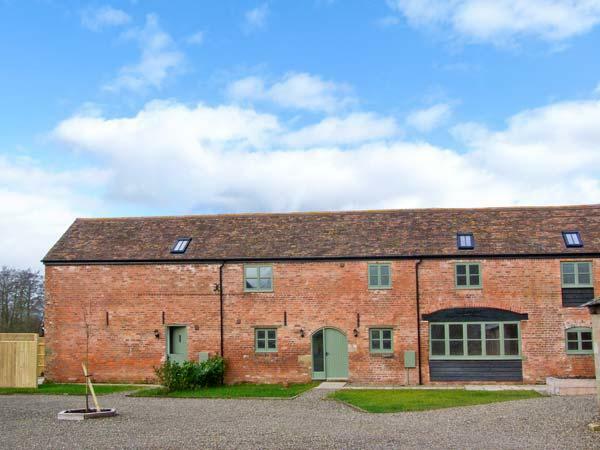 The Long Barn is positioned in Church Stretton and is a self catering cottage that does not accept dogs, The Long Barn in Shropshire sleeps 4 guests.